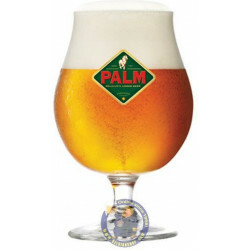 Cornet Oaked 8.5° is brewed at Palm Breweries, and is delivered worldwide. 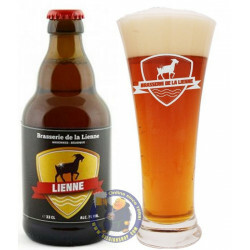 This strong blond Belgian beer (8.5% vol.%alc.) 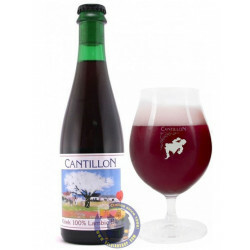 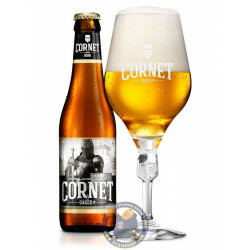 was brewed by Theodoor Cornet exclusievely for the adventurous count of Maldeghem / Steenhuffel (Anno 1686), matured in barrels in the cellars of his castle. 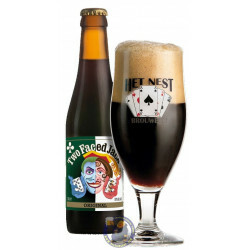 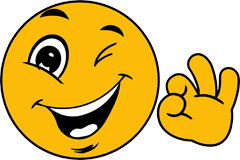 Heather G. from Franklin bought this product recently. The beer is named after Theodoor Cornet who, according to the census of 1686, was innkeeper, brewer and distiller of the "DE HOORN" inn in Steenhuffel. 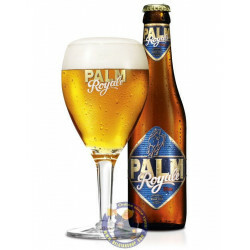 He was also a steward of the Count of Maldeghem-Steenhuffel, lord of Diepensteyn. 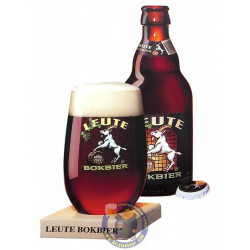 At the count's request, Theodoor brewed a stock beer. 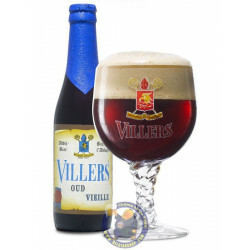 This exclusive beer was kept in oak barrels in the cellars of Diepensteyn Castle. 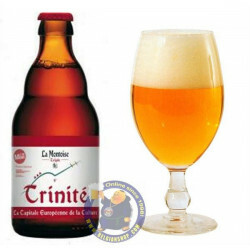 This inspired the brewers and the wood master for the creation of CORNET. 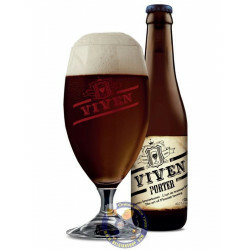 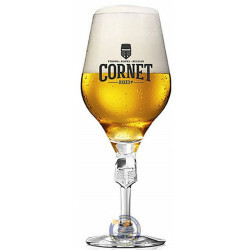 CORNET is a strong blond Belgian beer that has a subtle, willful and sophisticated wood flavour with a note of vanilla and a "velvety" mouth feel that rivals that of an oak-matured wine.